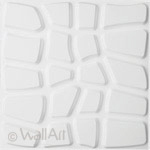 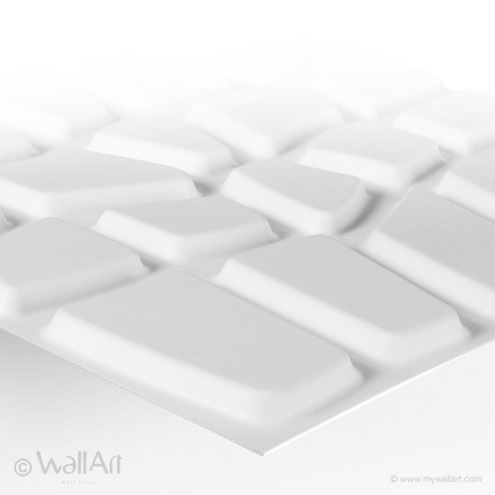 Bring a taste of Africa and the appearance of reptile skin to your walls! 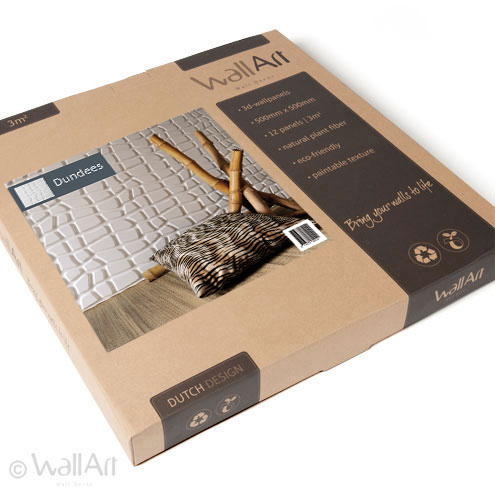 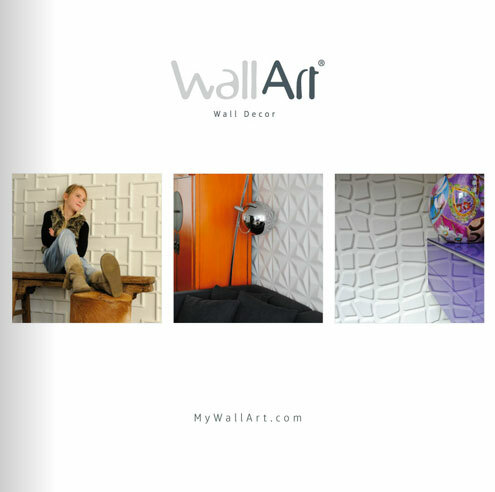 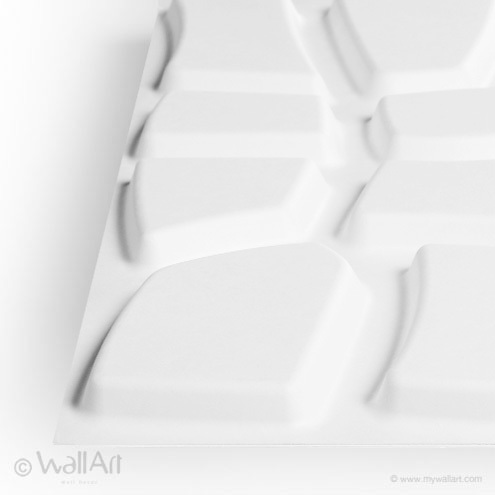 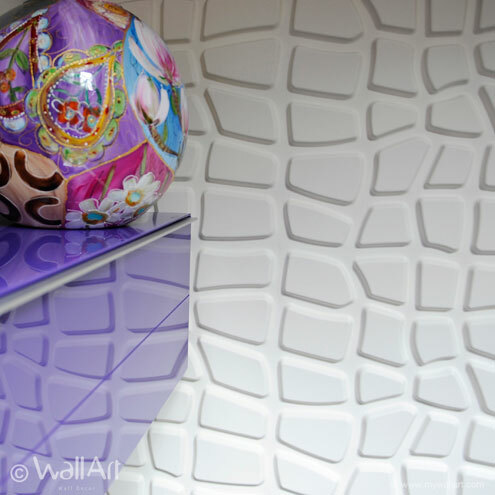 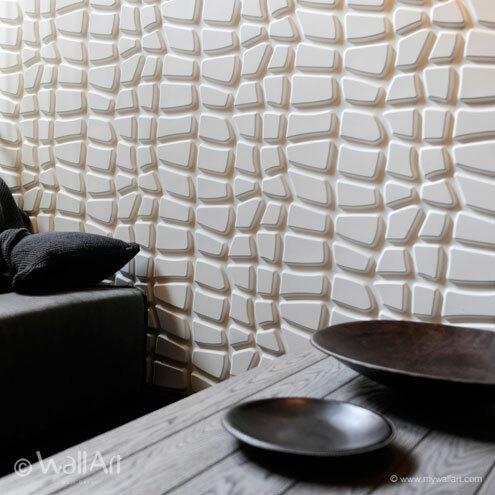 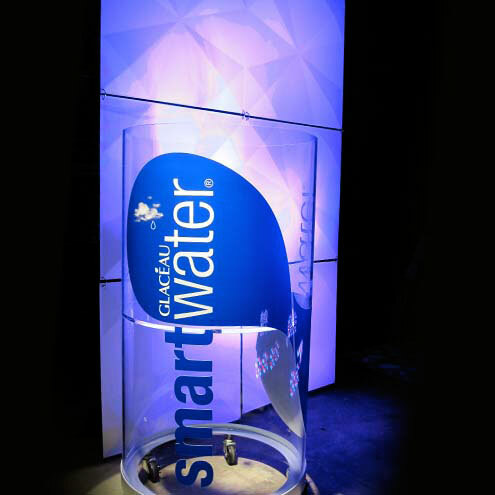 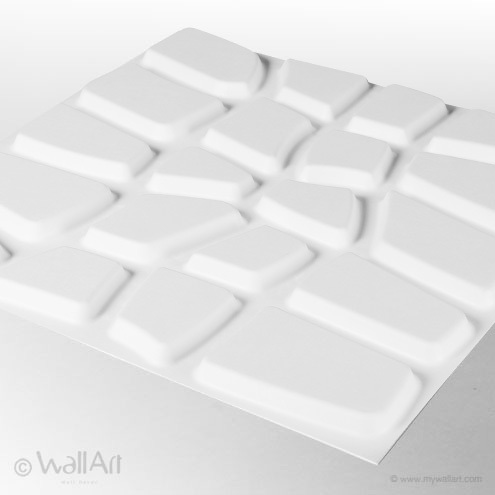 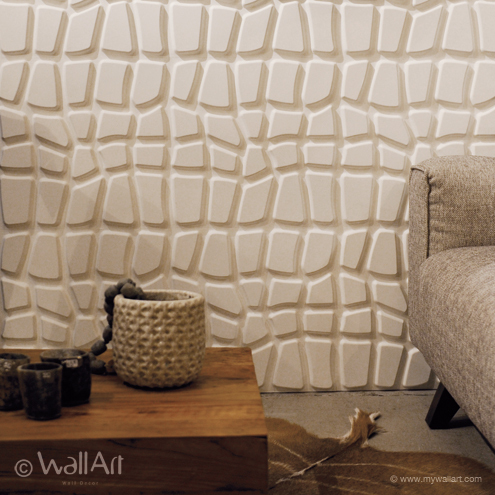 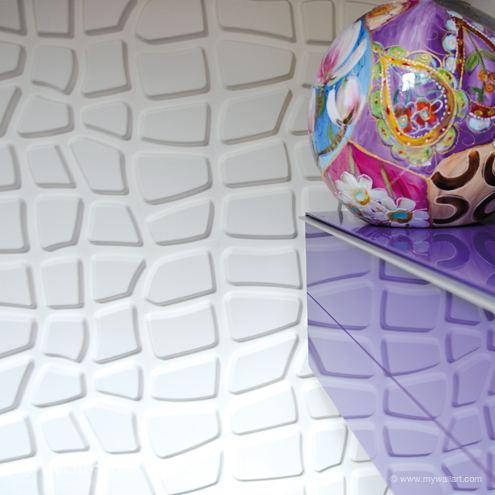 The 3dwalldecorpanel design Dundees reflects good taste and style. 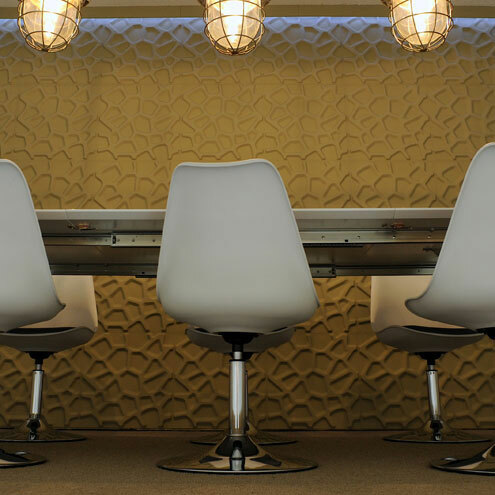 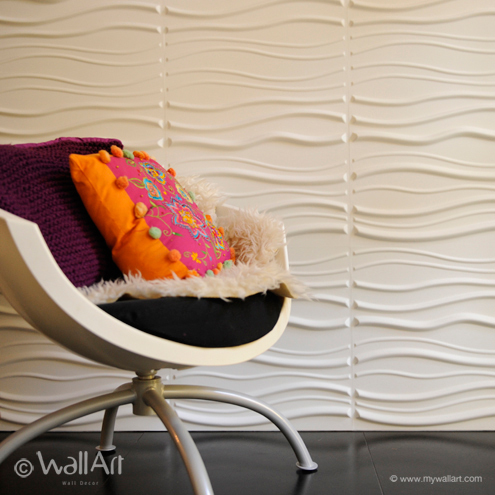 Tip: use the embossed wall panel design with wooden furniture!